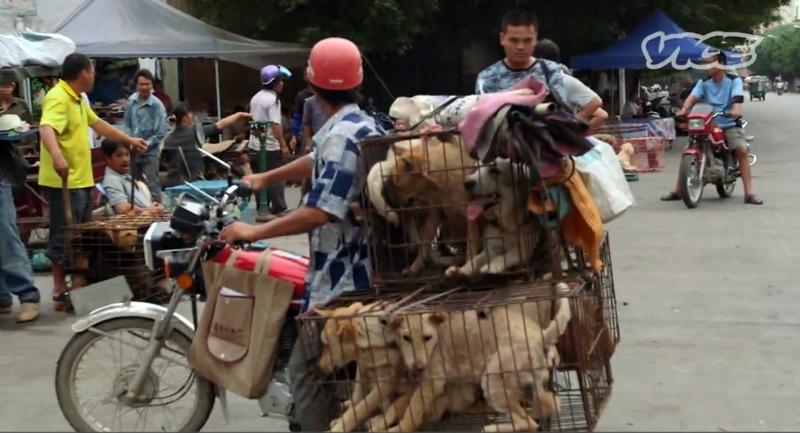 China’s government is not censoring the social dialog on Yulin. My issue is not with the attention this festival is gathering, or even the event itself (I mean, of course I am against it wholeheartedly). My issue is the glaring example of what has come to be known as speciesism. This event, a world away is gaining this pressure because of the way dogs and cats are treated, and eaten. I mean, who wants to see a dog just like the one that shares their couch, or is a partner on walks, be crammed into a tiny cage, deliberately frightened (the adrenaline apparently makes the meat taste better), killed, and eaten? Dogs, often stolen, being transported to slaughter. But how can we be so adamant against this even while we have meat in our own mouths? I often share my vegan story with people that see my decals on my Jeep, or my shirts. Once the required questions on protein and deserted islands are out of the way, the conversation quickly turns into two key yet conflicting places. First, people will tell me “well, I love animals.” Second, they will tell me “I could never give up my cheese or ice cream.” Those two statements, while innocent, are also surprisingly conflicting. You have to be okay with this AND the pics of the dogs crowded in cages. Apparently, as humans we have an internal list of the animals we love, and a list of the animals we like the taste of. And, to taste them, we must raise them in pretty horrific conditions, and kill them. 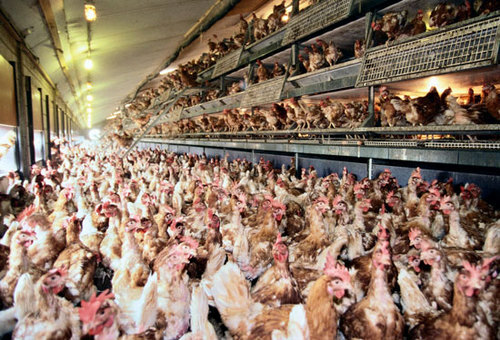 So how can you love animals while at the same time support their wholesale slaughter? Let’s also explore the next level of this argument: How can you be so angry that cats and dogs are treated horribly, and slaughtered…while being perfectly OK with other animals suffering that same fate? Let me guess – you like their taste. I know the tone of this post is slightly accusatory for those readers that simultaneously love animals and also love to eat them. That tone is deliberate. However, I ask these questions to pose interesting internal thoughts, to help clarify your stance. You must choose a team. Either you really don’t care about animals and enjoy eating them. Or, you love animals and you must stop eating them. Which do you choose? The line really is that clear. Sometimes to love something, you must make a sacrifice.